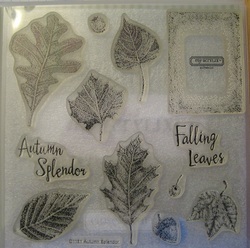 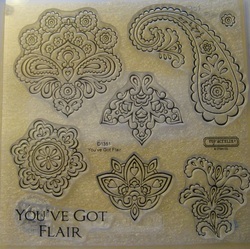 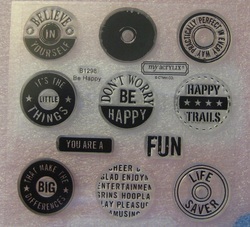 NOTE: All stamp sets are brand new in package and have never been used, unless otherwise noted. 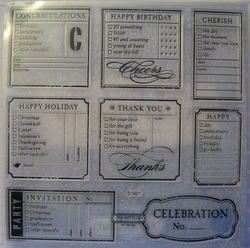 Additional charges may apply (s/h, tax). 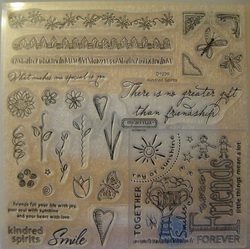 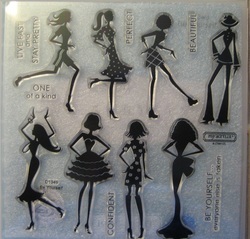 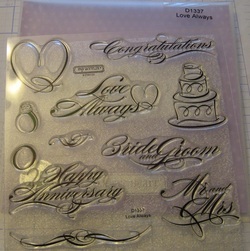 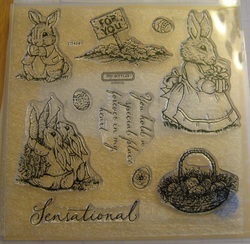 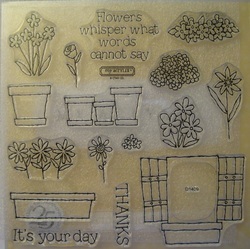 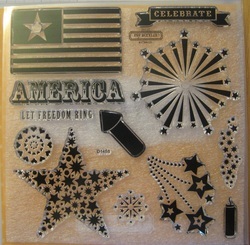 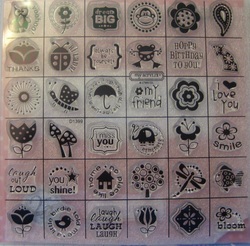 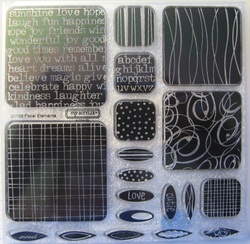 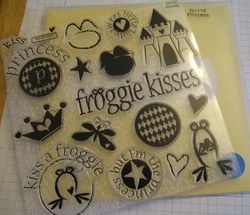 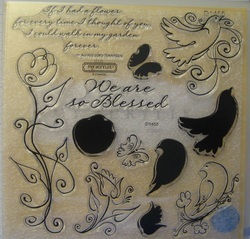 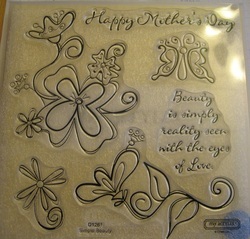 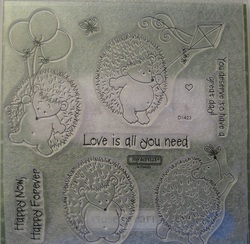 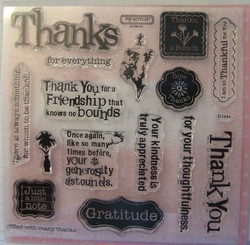 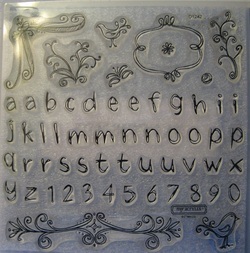 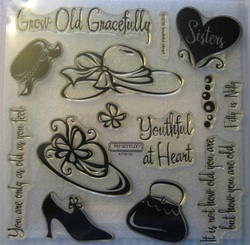 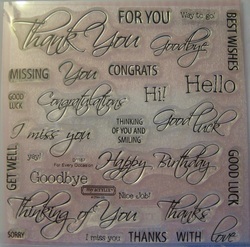 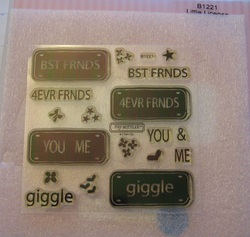 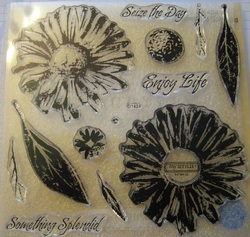 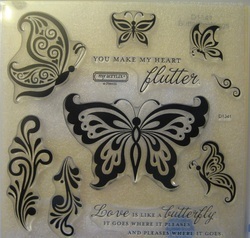 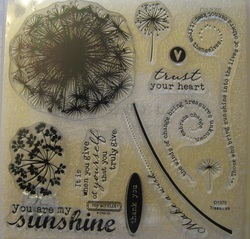 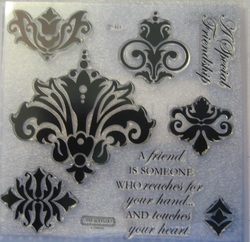 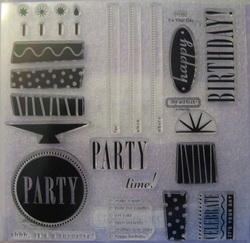 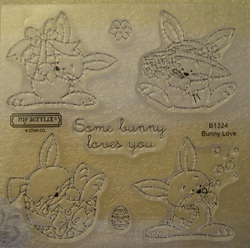 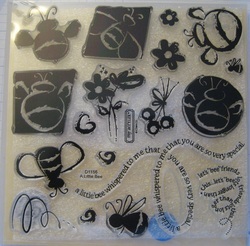 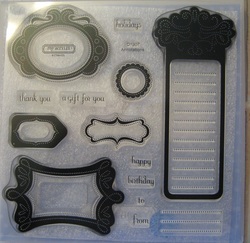 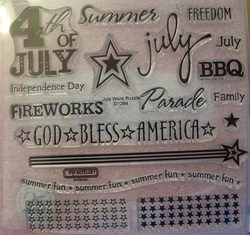 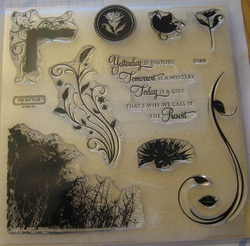 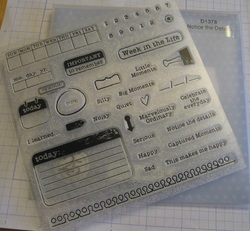 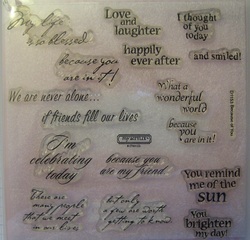 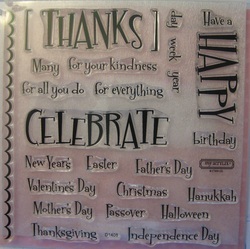 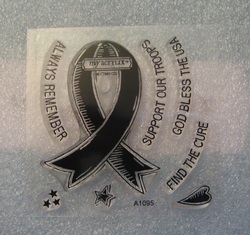 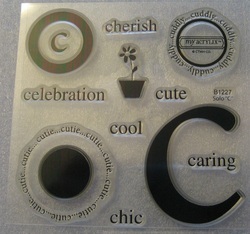 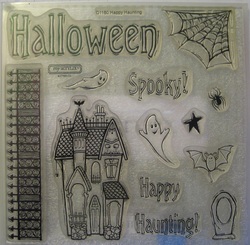 Current stamps and products may also be purchased through my website at http://lucyk.myctmh.com/ or by emailing me. 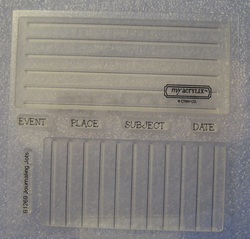 The current stamps and products listed are what I have available for immediate purchase in my inventory. 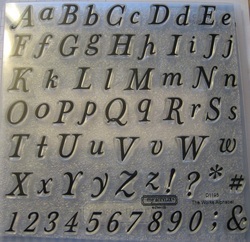 This is a retired CTMH stamp set. 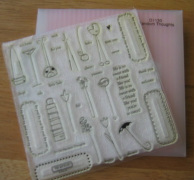 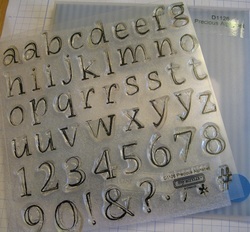 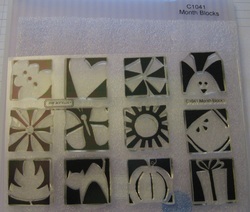 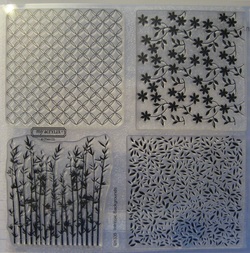 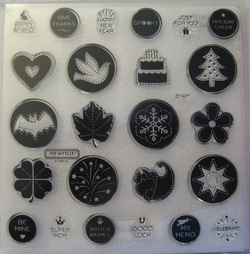 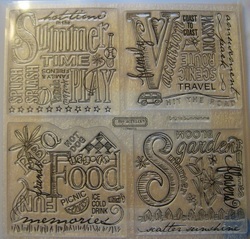 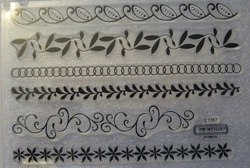 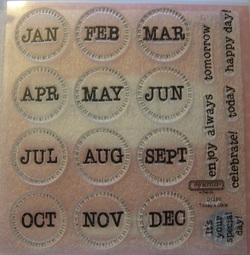 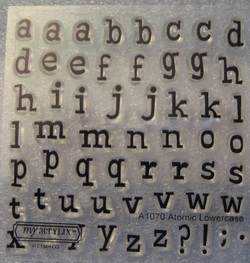 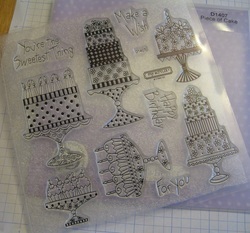 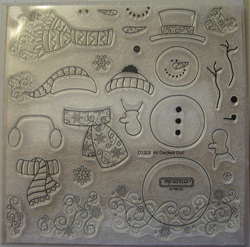 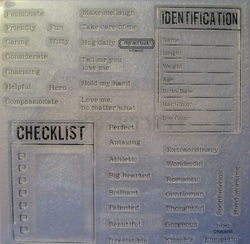 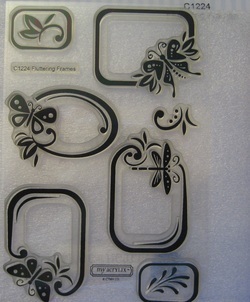 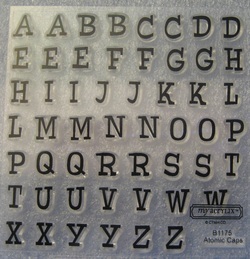 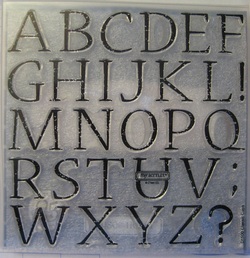 This is a current CTMH stamp set. 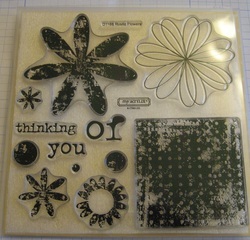 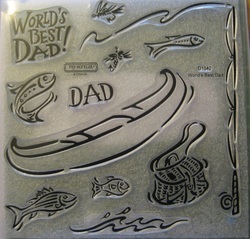 This was the June 2011 Stamp of the Month and is no longer available.